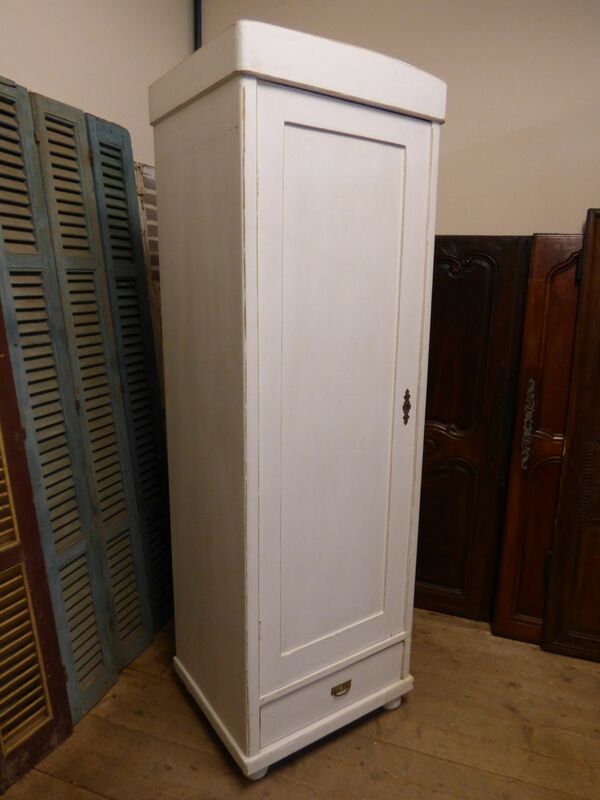 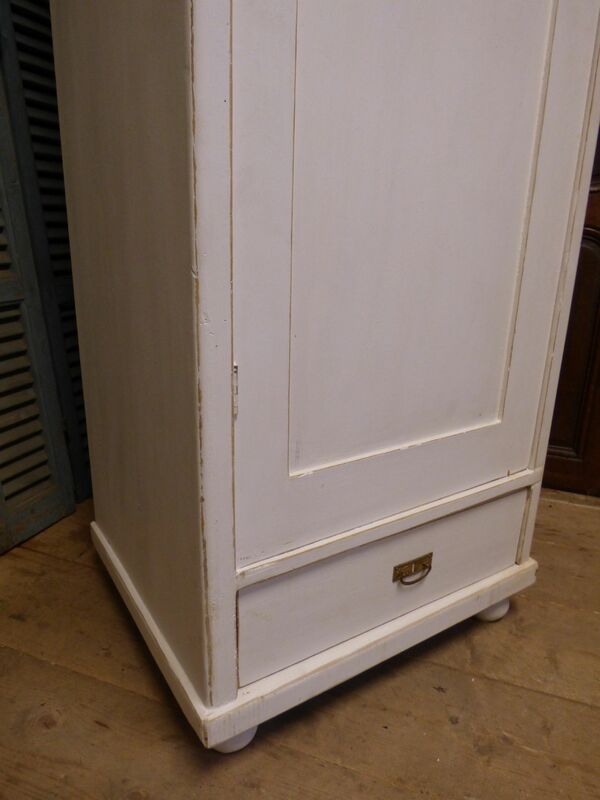 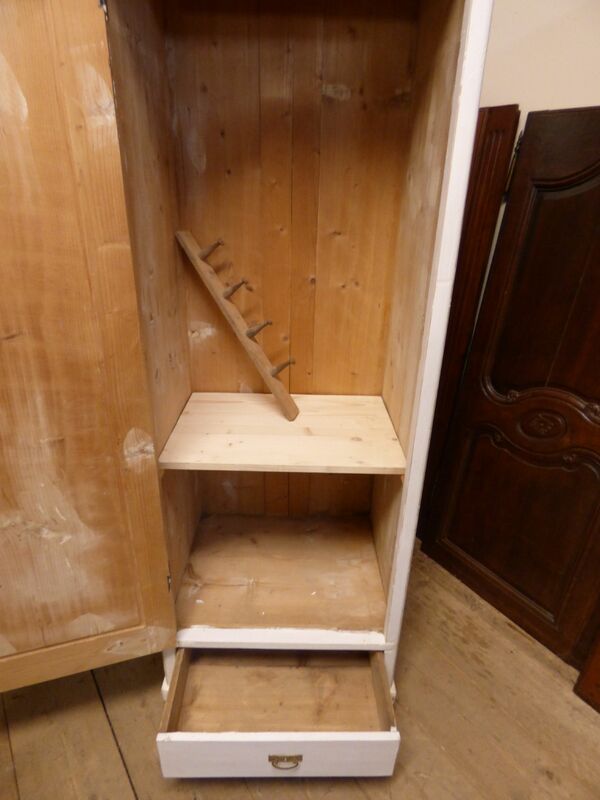 Offering this great shabby french pine cupboard. 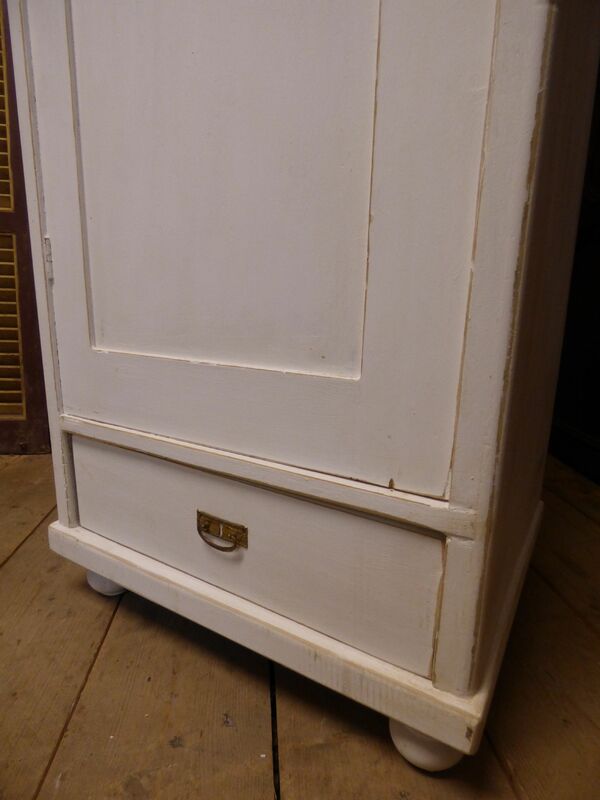 64cm wide x 192cm high x 52cm deep max outside, 46cm inside. 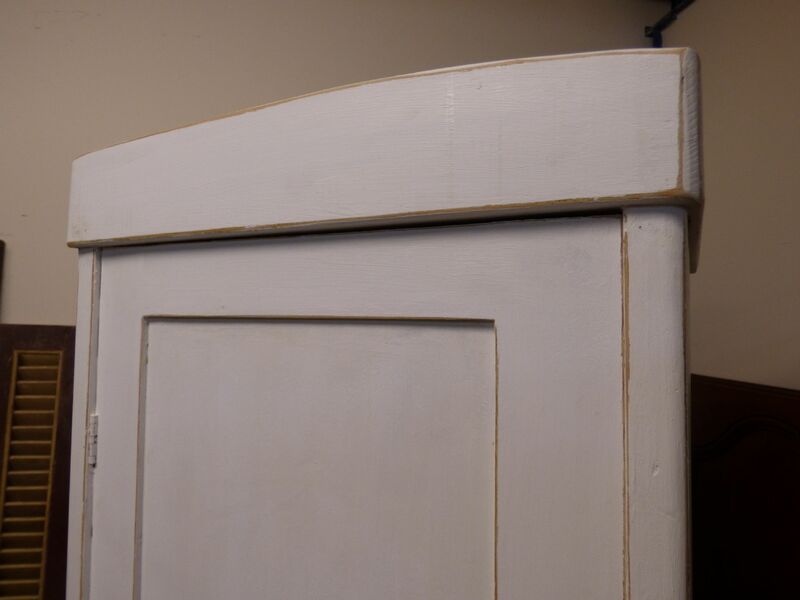 We can put a rail back in or the coat hooks as shown.